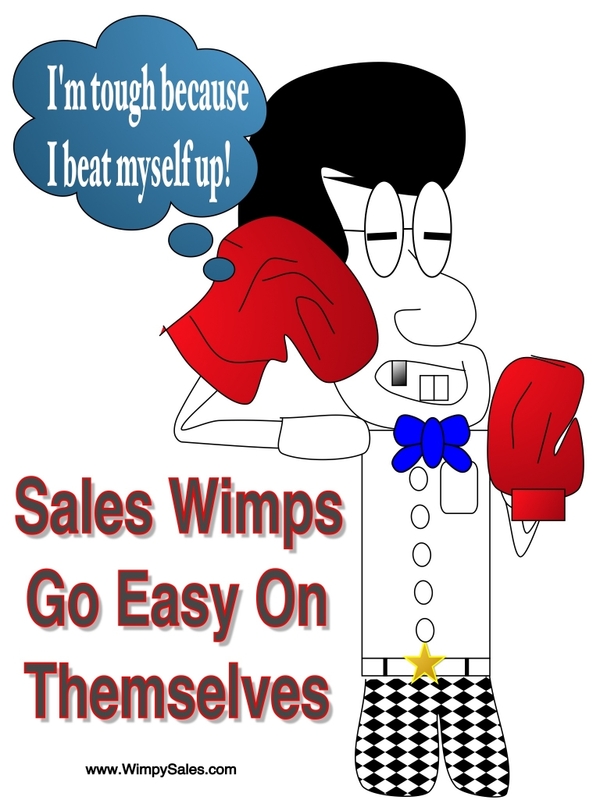 Sales Wimps Go Easy On Themselves Knock Knock! Who's there? Figs. Figs who?